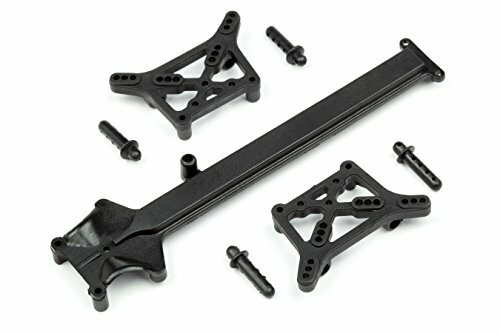 These are the Shock Towers, Body Posts and Top Deck Set for the HPI Mini Recon, HPID2552. 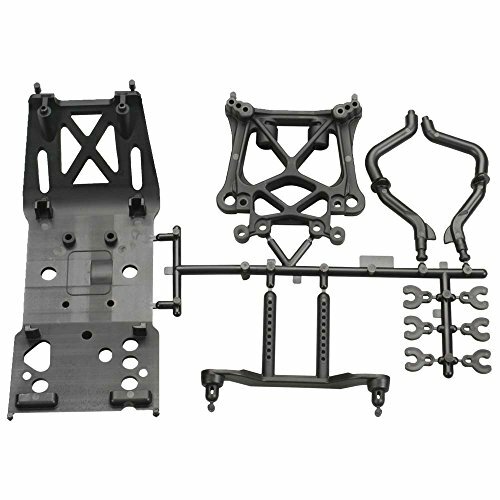 FEATURES: Constructed of plastic. 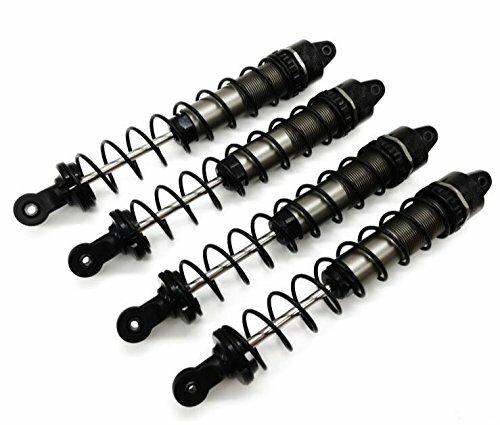 The HPI Big Bore Aluminium Shock Set is a four shock conversion set that makes Savage trucks handle better, reduces maintenance time, and looks great too! 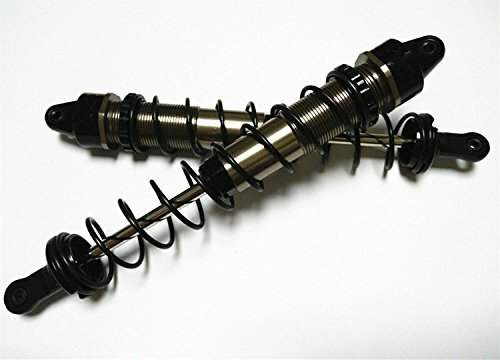 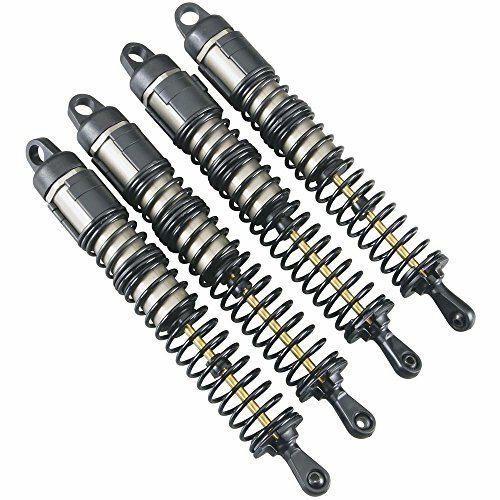 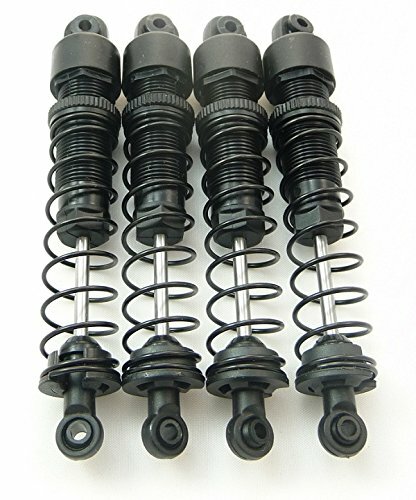 The set is lighter, stronger, and smoother than the stock Savage shocks. 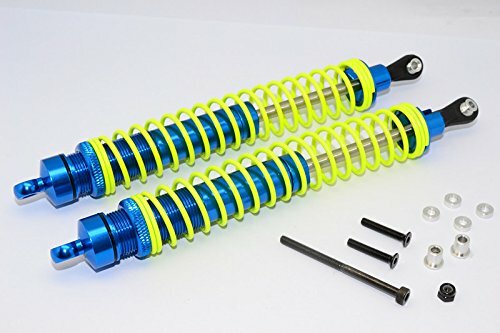 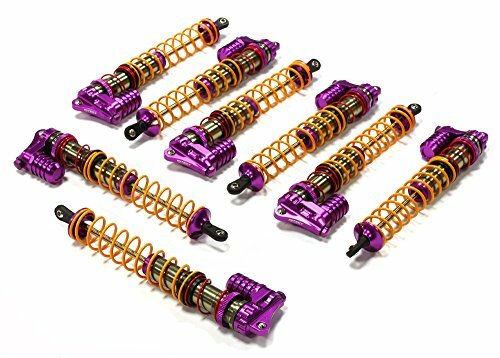 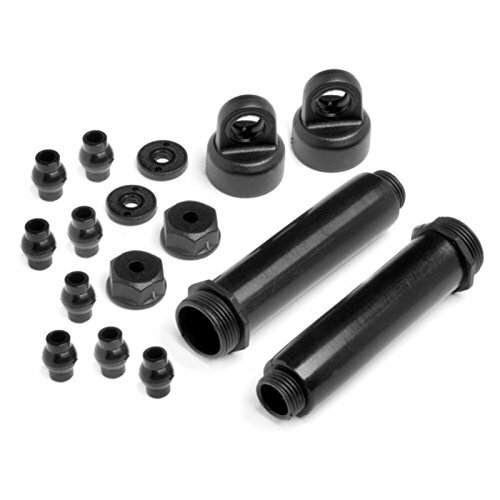 Oversized shock shafts and hard anodized aluminium shock bodies deliver extra strength, while PTFE pistons, silicone bladders and titanium nitride coated shafts combine for smoother suspension movement and extra traction on bumpy surfaces.